Ever woken up to a strange sound in the night? Pulling your blanket over your head, you slowly peer out, hoping the noise will stop… but it doesn’t. After several excruciating minutes of heated debate in your head, you’ve made your decision… “I’ve gotta see what it is.” So you crawl out of bed, grab the closest “weapon,” and investigate the noise. Okay, so maybe you’re “tougher” than that and brazenly jump out of bed, raring to meet your invader and take ‘em down. But we’ve all been there in some shape or form. Or, at least we assume you’ve been there or you probably wouldn’t be reading this blog post! Even the biggest, toughest, scariest among us have let our imaginations wander and imagined the worst possible scenarios. And every single one of us is in some sense afraid of the unknown. Strange noises coming from the attic, in your walls, or even the basement could be anything really. Wind, the change in temperature causing the ductwork in your house to expand or contract, the radiator may be building up steam, or in the worst case scenarios, a burglar. But when there’s a distinct scratching sound, you know it. In those cases a bat, frying pan, or even a gun isn’t going to do you much good. You may need top-quality Houston pest control to help you take care of that problem. Since the dawn of time, human beings — and all manner of animals — have used sound as a means to protect themselves and identify potential threats. While a critter invasion usually does not pose immediate life-threatening danger, if left alone, there could be major issues down the line. The fact is, the most common reason for those distinct scratching noises are wild animal invaders. It could simply be they are crawling through the walls, scratching their paws on every bit of wood or metal they come across. Much of the time however, they are being much more destructive. Ruining your insulation, chewing on cables in the walls, making holes in your pipes, and much more. Your home provides the perfect living space for these critters. It’s warm, safe from predators, and is often full of food they have easy access to. These critters can also be extremely difficult to get rid of, especially when they start to multiply. And at that point, specialized, professional help becomes absolutely necessary. Traps are a somewhat effective means to dealing with a mice or rat problem… when there’s only a few of them. When the few rodents who initially slipped in start to multiply, things can get a lot hairier! 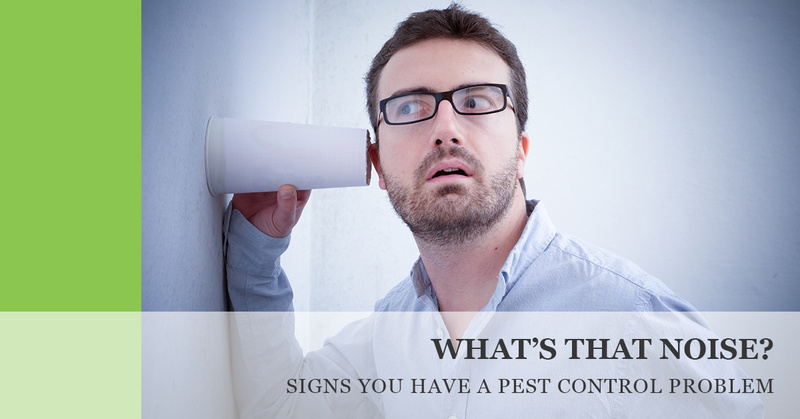 Consider also what happens when your home invader is a bat, bird, or a racoon or something even bigger or more dangerous! There are times when DIY methods are effective and even cut off the problem at the source. Preventive measures such as plugging up all visible holes or blocking particularly vulnerable pest entrance points your home can help too. However, sometimes when it becomes dangerous, or unmanageable, for you and your family, it may be time to call the experts. Fo the friendliest, most-effective pest control in Houston, please give Wildlife X Team a call at 281-377-6622. You won’t want to hesitate when it comes to dealing with a wild animal home invasion problem. Wildlife X Team is even available 24-7! So whenever you need us, we’ll be there next time something goes “bump” in the night.